Are you using the transistor yet? 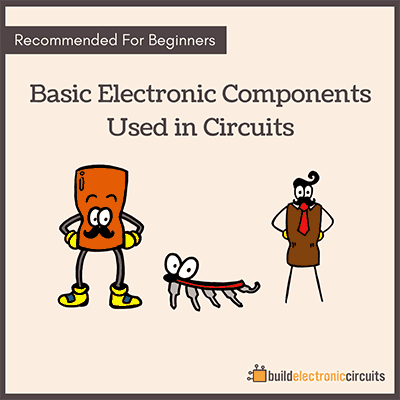 Have you ever wanted to understand how to use transistors in your circuits? Well now is your chance. If you’ve gotten the introduction to how transistors work this is the logical next step. PS! 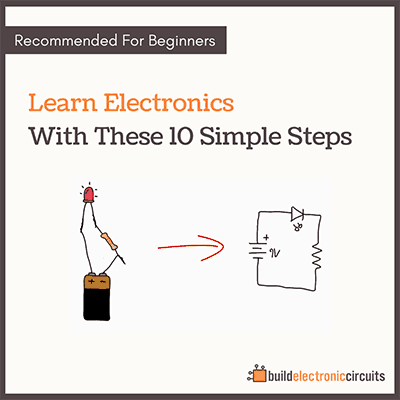 Want to learn to build electronics? 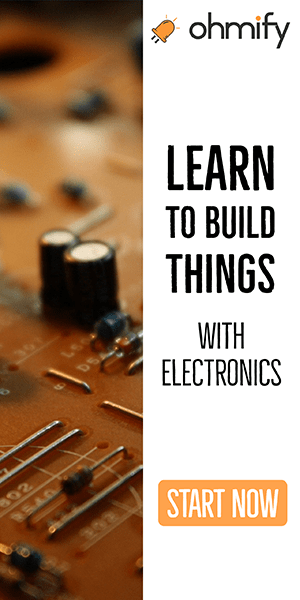 Check out Ohmify, my exclusive electronics club with more than 25 courses, discussion forums and more to help you build electronics. Can you pls. 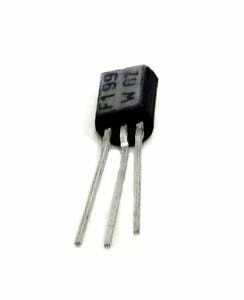 Tell me a transistor that switches on at 9v ang closes at 8v.is there a transistor that works that way?? Needed your help for my project..